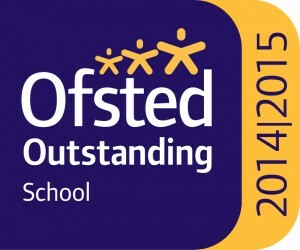 At Ranelagh School, we believe that students in our care need, not only the knowledge and skills for academic achievement, but also to develop traits that will help them prepare for the future. 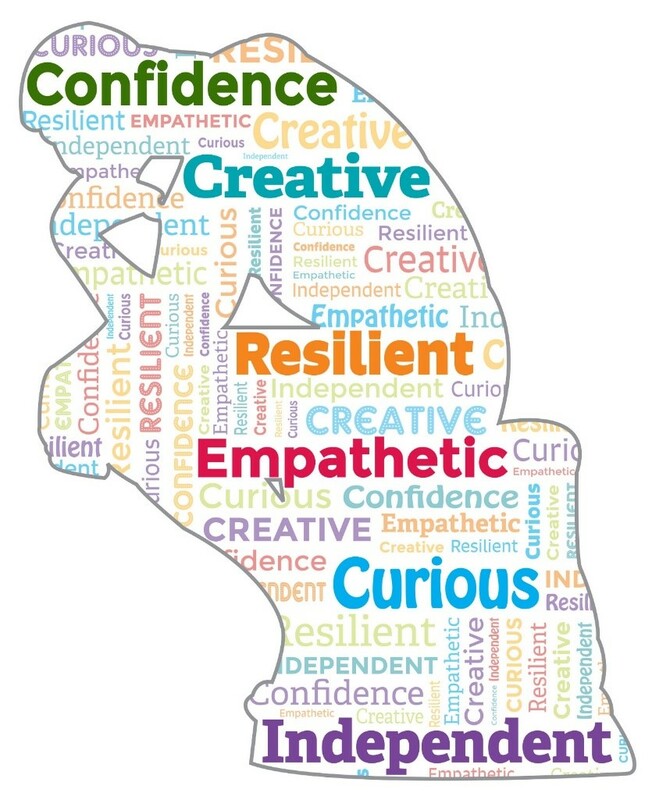 The Ranelagh Student Learner Profile qualities therefore underpin everything that we do at Ranelagh and are an integral part of our culture and ethos. If you have a very good knowledge and understanding of the RSLP attributes and you are confident you can develop the profile of the RSLP across the school we would welcome an application from you. If you are interested in learning more about the position, please contact the RSLP Ambassadors via the email study@ranelagh.bracknell-forest.sch.uk.